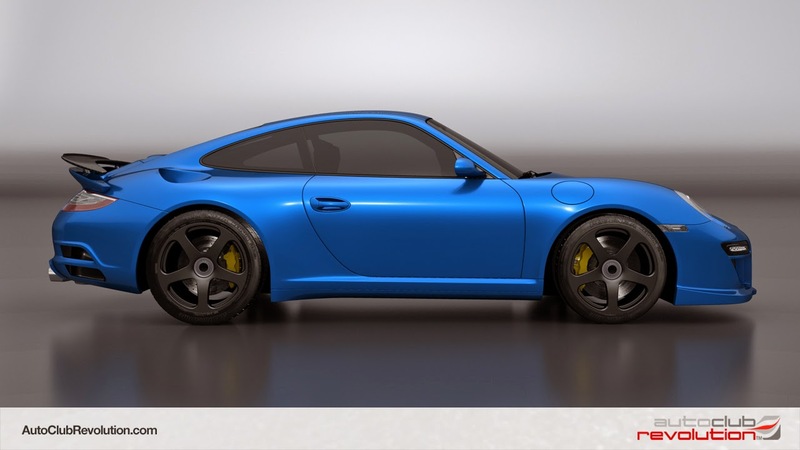 Auto Club Revolution has announced that RUF cars are heading to the ACR garage. Players will be able to choose from new top performance cars which have specifically been designed to handle high speeds. Read on to learn more. Auto Club Revolution is pleased to officially announce that RUF cars are coming to the ACR garage. "We have a great line up of RUF cars coming to ACR" says Dave Thompson, Development Director of Auto Club Revolution, "These cars are some top performance automobiles, designed for power, speed and handling – breathtaking and perfect for ACR, we can’t wait for our players to get their hands on them". The deal with RUF Automobile GmbH will see a number of RUF cars being released within ACR, and forms part of a bigger plan to expand the ACR line-up of high performance cars. "We at RUF are please to be partnered with Auto Club Revolution. The high quality of design and performance of ACR is a mirror image of RUF’s engineering values." Mrs. Estonia Ruf, RUF Automotive GmbH. RUF cars will be available in ACR following a scheduled big update, details of which will be revealed soon. Update 4/9/14 - ACR Adds Alfa Romeo: The Alfa Romeo 8C Competizione started life as a concept but went into production as a testament to the company’s rich performance heritage. The rest, as they say, is history.... Having won admirers the world over with its dramatic engine soundtrack and impressive figures, the car will move to the world of ACR as part of a major update for the popular free-to-play title. To learn more, visit the official Auto Club Revolution website.